Picked up a copy of Blexbolex’s People at Collage Collage the other day, and it is throughly delightful. Fantastic, humorous illustrations. 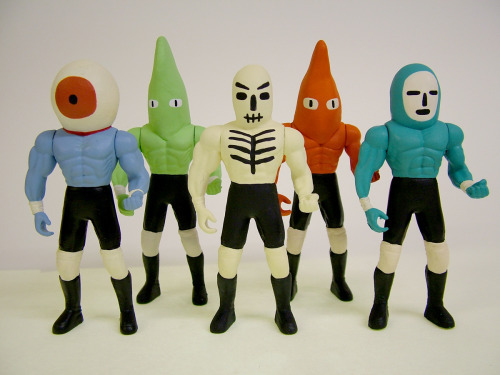 Illustrator Jack Teagle’s modified action figures are really fun and badass and I want them all. More here!